The final of the Copa del Rey will be played at the Vicente Calderón. 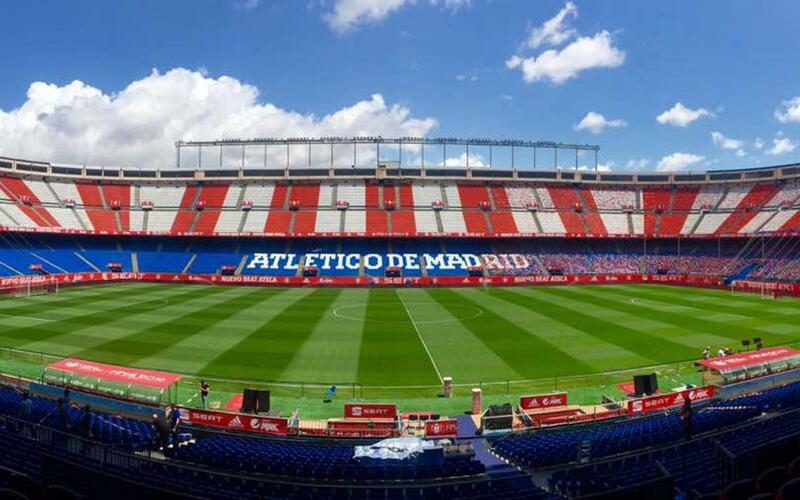 Atlético Madrid’s homeground will host the decisive match between Deportivo Alavés and FC Barcelona on the 27 May in what will be the last oficial match at the stadium. It will be the 14th Copa final to have been played at the Calderón and the sixth one for FC Barcelona at the ground with a record of three wins and two defeats. The last final took place only last season when Luis Enrique’s men beat Sevilla 2-0 thanks to extra time goals from Jordi Alba and Neymar Jr.